It’s a practical and mystical path for discovering and embodying the deeper qualities of your body, heart, mind, and soul. July 25/28, renowned Enneagram teachers Russ Hudson and Jessica Dibb will share their experiential depth approach to the Enneagram that encompasses the rich and nuanced levels of the 9 types, including the Three Centers, Virtues, and the Holy Ideas — during a FREE virtual event, Discover the Experiential Depth Approach to the Enneagram: Exploring the Territory Beyond Your Personality Type. When you embody the sacred essence of your Enneagram type, you’re able to more freely activate your soul’s purpose, share your gifts, and love with all of your heart… which is SO needed in today’s world. 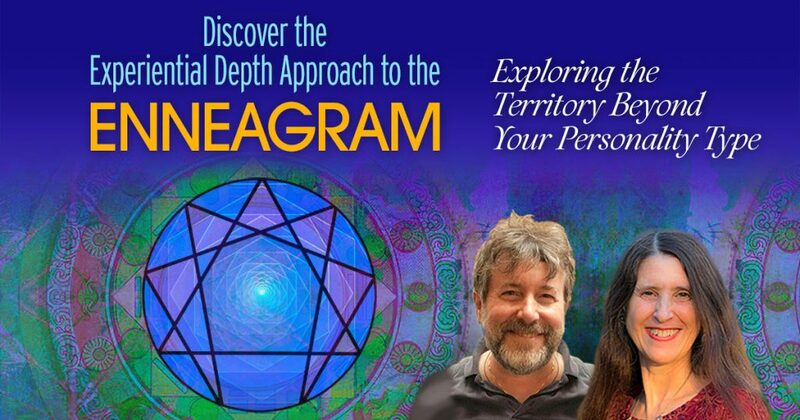 They have pioneered an experiential depth approach that will help you truly navigate (and apply) the profound realizations available through the Enneagram. P.S. To learn more about enneagram consider another related event recording available to listen for limited time only.